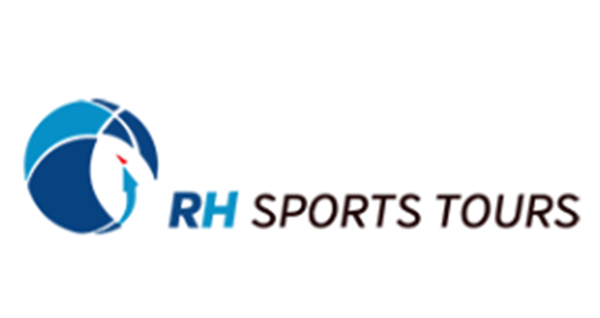 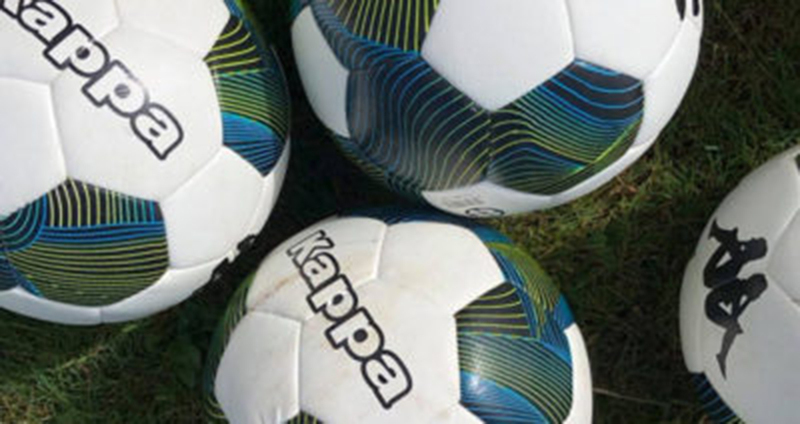 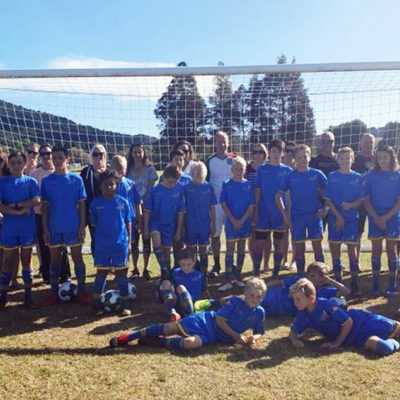 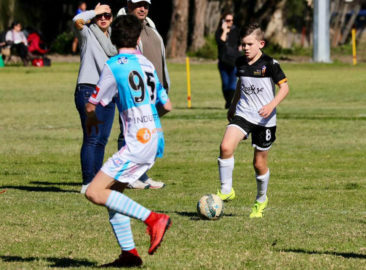 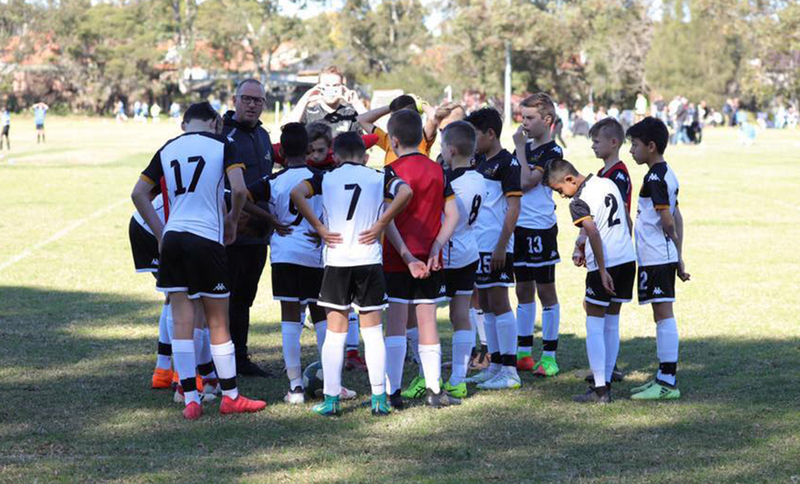 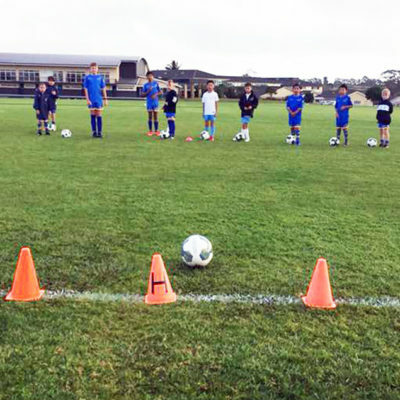 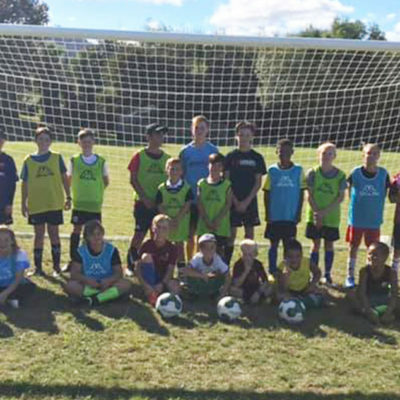 RHFA’s three teams were all in action twice on Day 4 of their participation in the Sydney Youth Cup tournament. 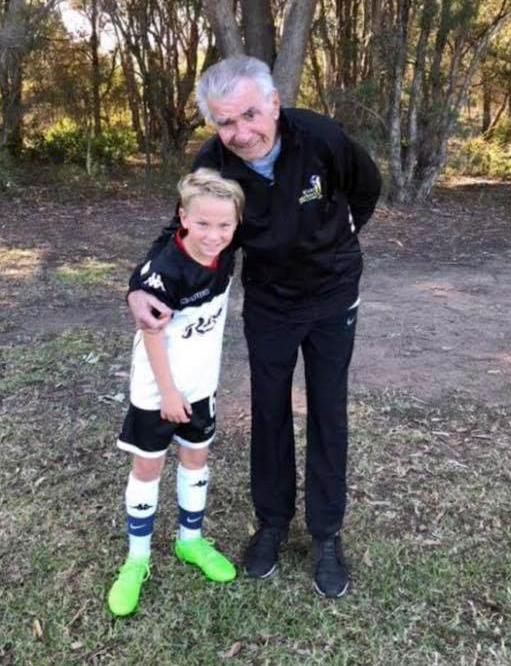 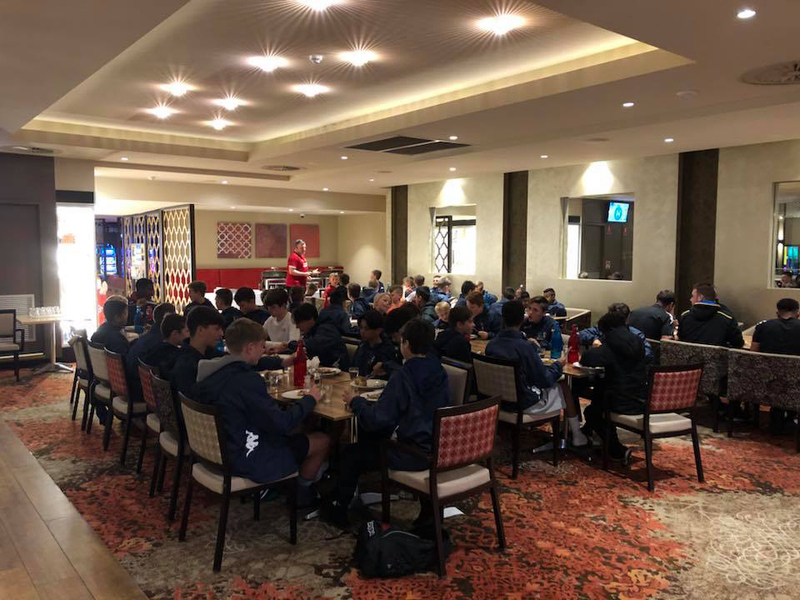 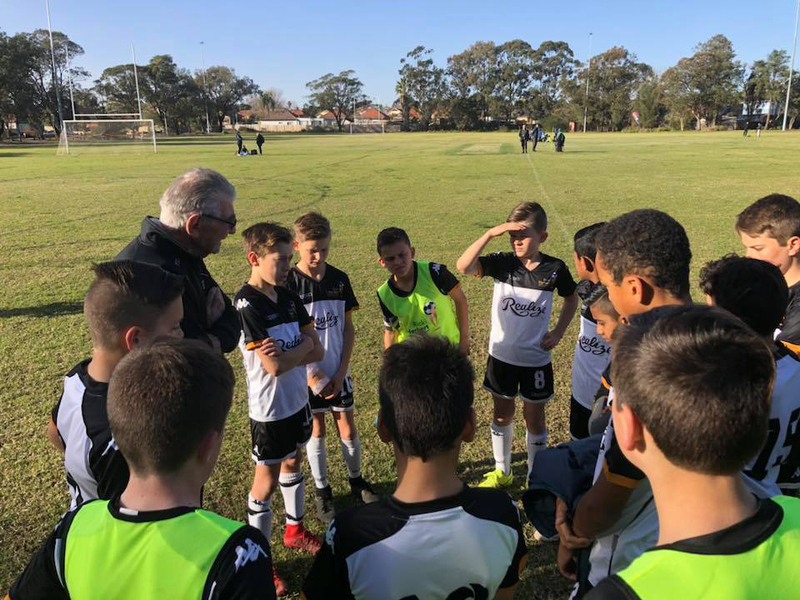 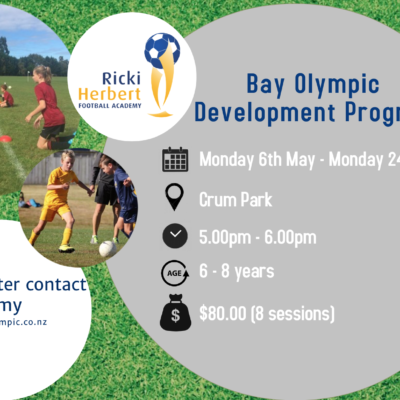 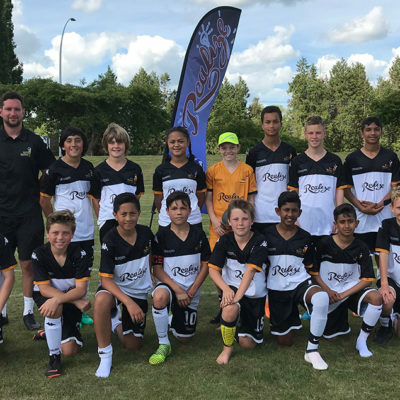 The U-12s finished their day with two losses, to Rockingham City and Soccer de Brazil, and will play off for third and fourth tomorrow against Rockingham City at Mason Park at 9am on Thursday. Our U-13s finished their pool matches with two 4-0 wins, against the Stanmore Hawks and Riverstone. 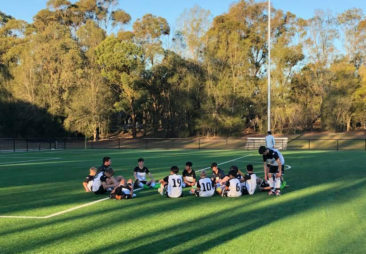 Scorers on the day were Hamish King (2), Arnav Naiker (2), Scott Manning (2), Sam Hawke and Quinn Steiner. 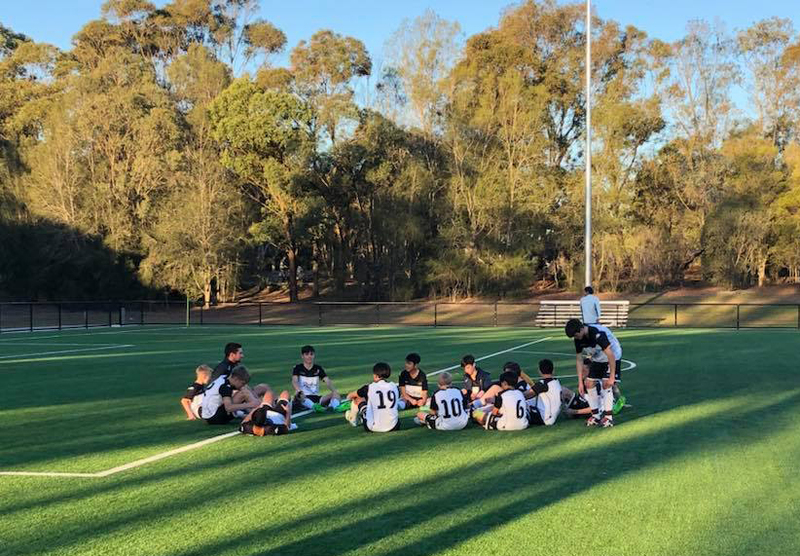 The U-13s play in the final of the Sydney Youth Cup against AYFI at the Sydney Olympic Park Athletic Centre, kick off at 10.15am on Thursday. 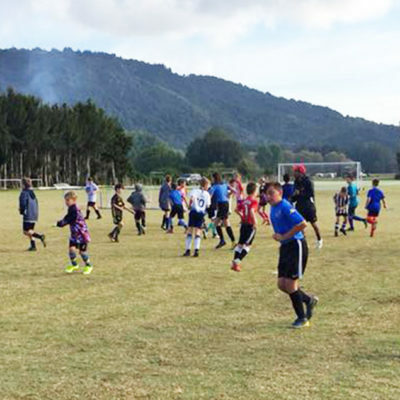 The U-15s finished their tournament with two losses to Mulo Mulo and AYFI. 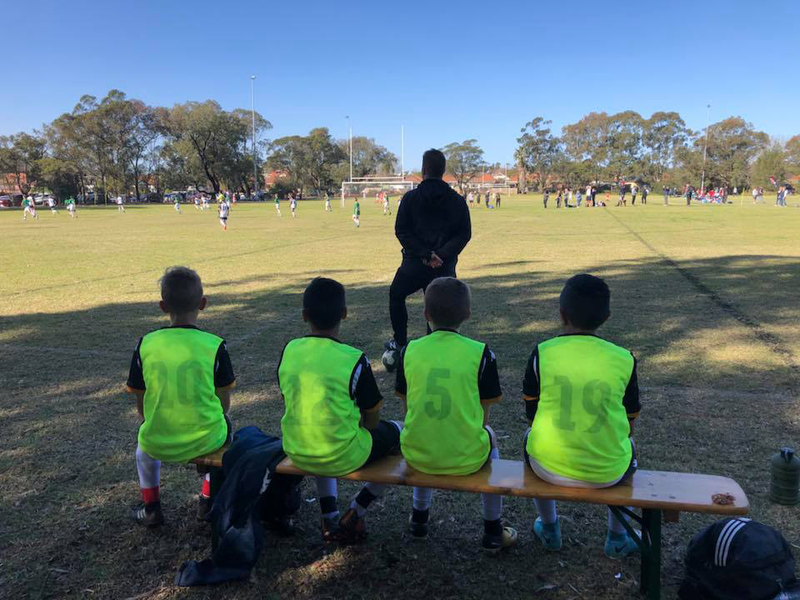 Thanks again to all the sideline supporters and also those wishing us well from back home.